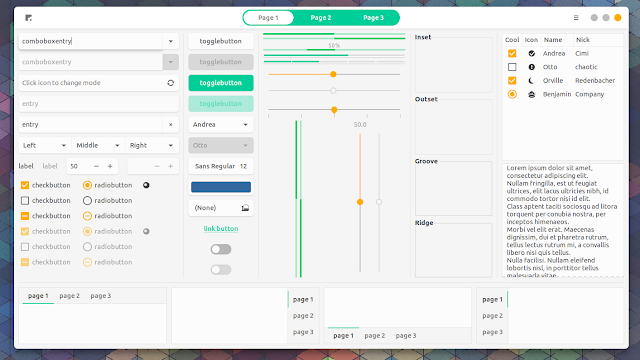 The theme comes with 12 variants, including Dark and Light, for GTK+ 3 and GTK+ 2, and it supports multiple GTK-based desktop environments, including GNOME, Unity, Budgie, Pantheon, Xfce, and MATE. 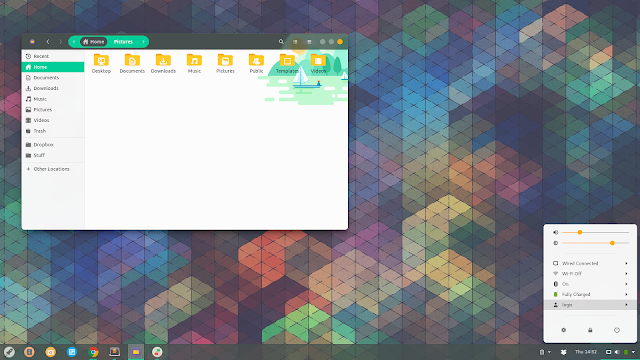 The theme even includes a wallpaper. Based on Materia, another beautiful GNOME/GTK+ theme, Canta requires GTK+ 3.20 or newer, so it needs Ubuntu 17.10 or newer / Debian Stretch, and so on. If you plan to use the Canta icon theme, you'll need to install the Numix Circle icon theme. 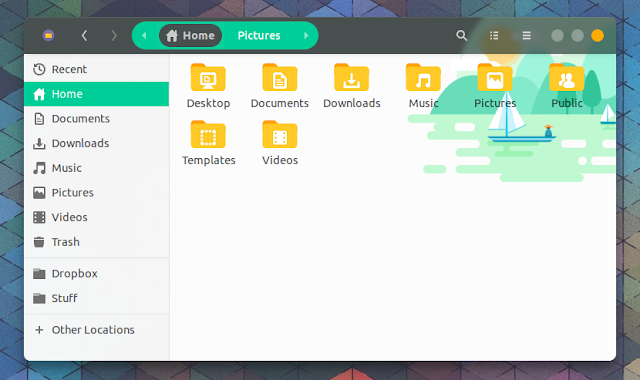 That's because Canta icon theme makes use of various icons from Numix Circle. 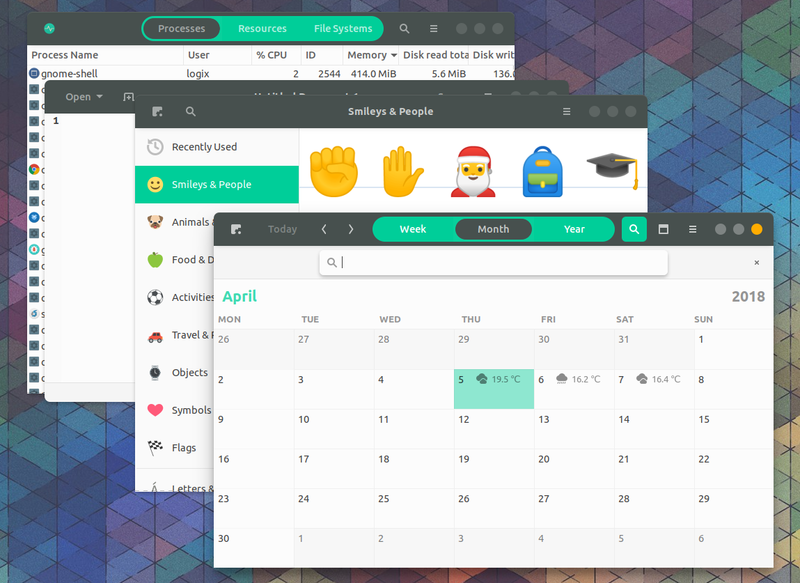 For how to change the GTK, icon or Shell theme in GNOME, see our previous article.